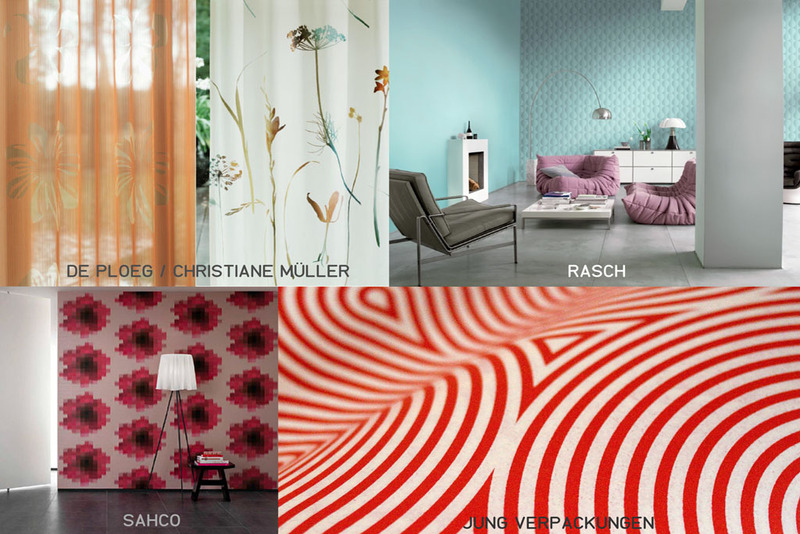 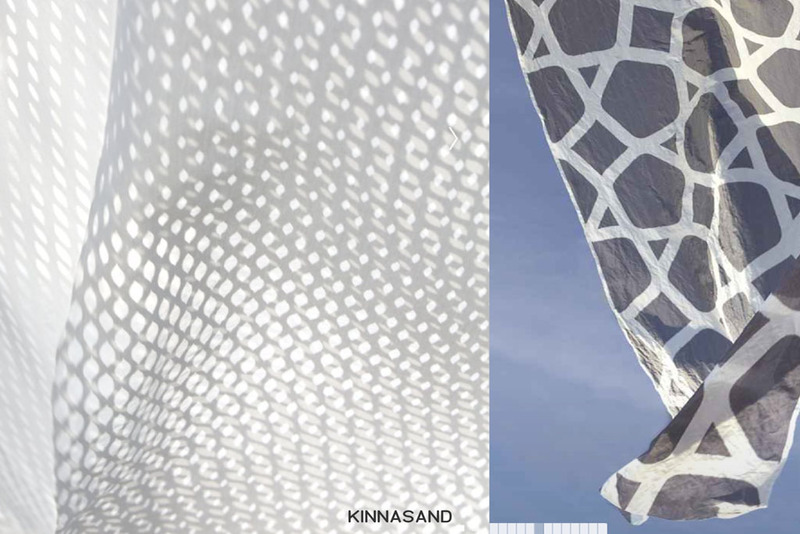 Onno Raadersma (1959) designs for interior textile products like carpet, wall coverings and upholstery. 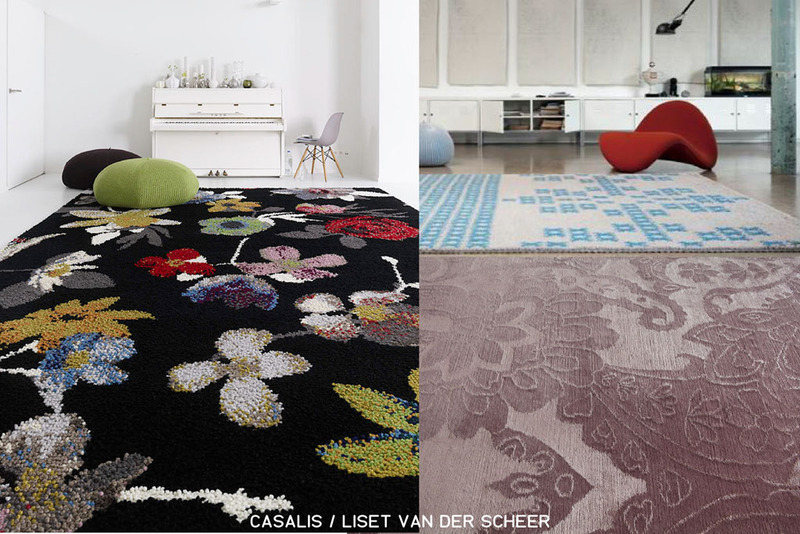 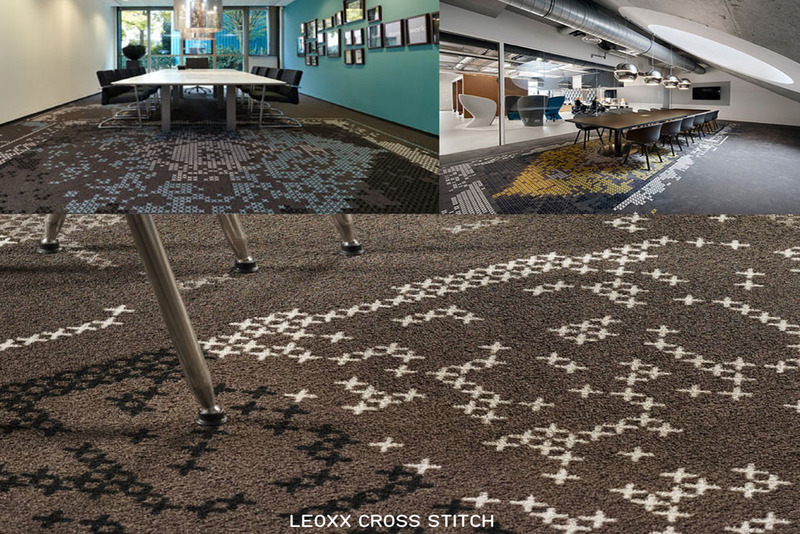 Examples are a series of inlay rugs and carpet tiles with cross stitch motif for Leoxx, Houten (NL), and in cooperation with designer Liset van der Scheer a series of hand-knotted rugs for Belgium based Casalis. 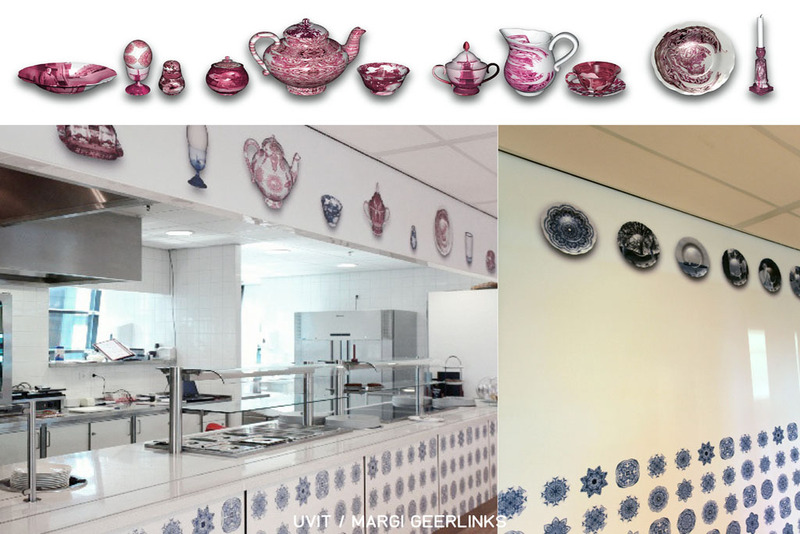 Or a decoration for an insurance company, together with photographer Margi Geerlinks, to create a homey office environment. 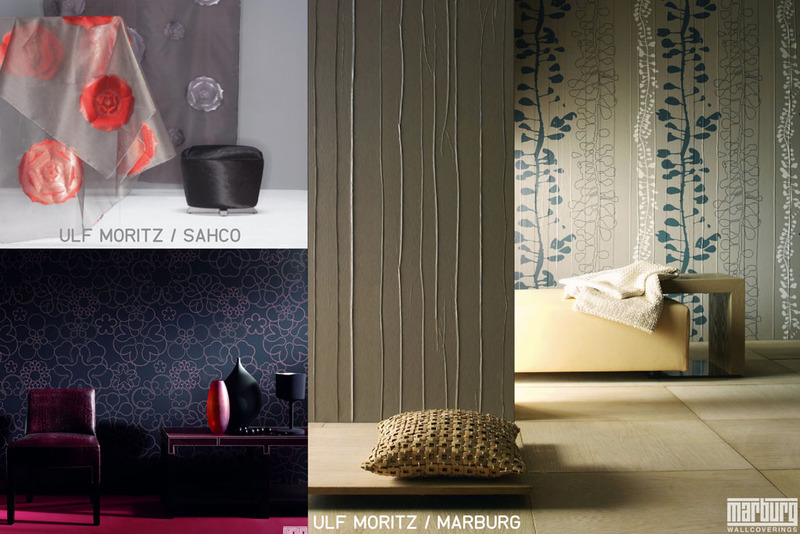 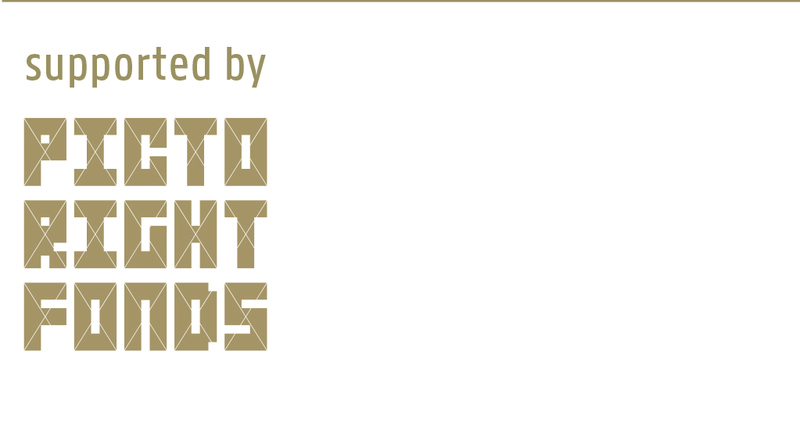 Most of his work finds its way to international manufacturers for contract use. 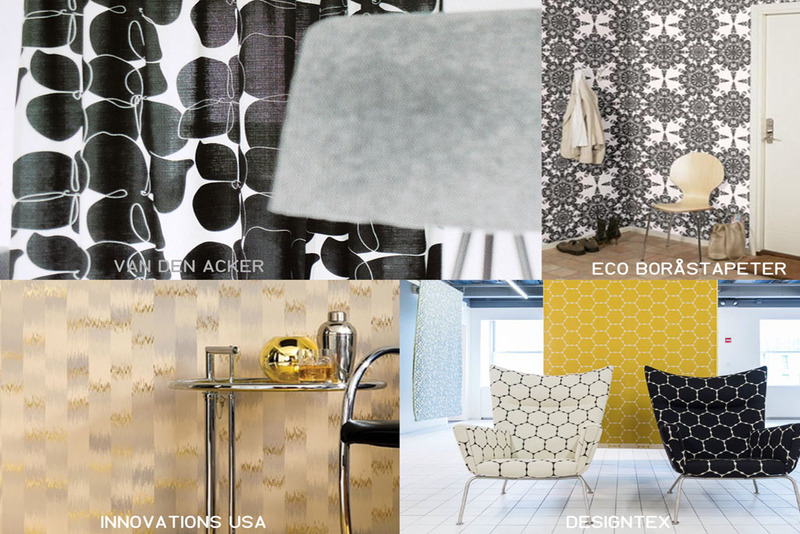 Raadersma likes to design patterns and rhythms consisting of geometric shapes and tries to get as much effect with as little means as possible.